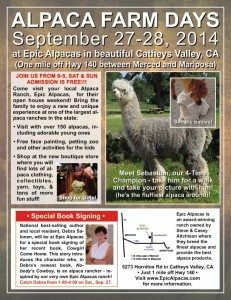 — Shop at the new gift shop where you’ll find lots of alpaca clothing, collectibles, yarn, toys, and tons more stuff! We’ll also be having a special Book Signing from our own local National Best-Selling Author, Debra Salonen. 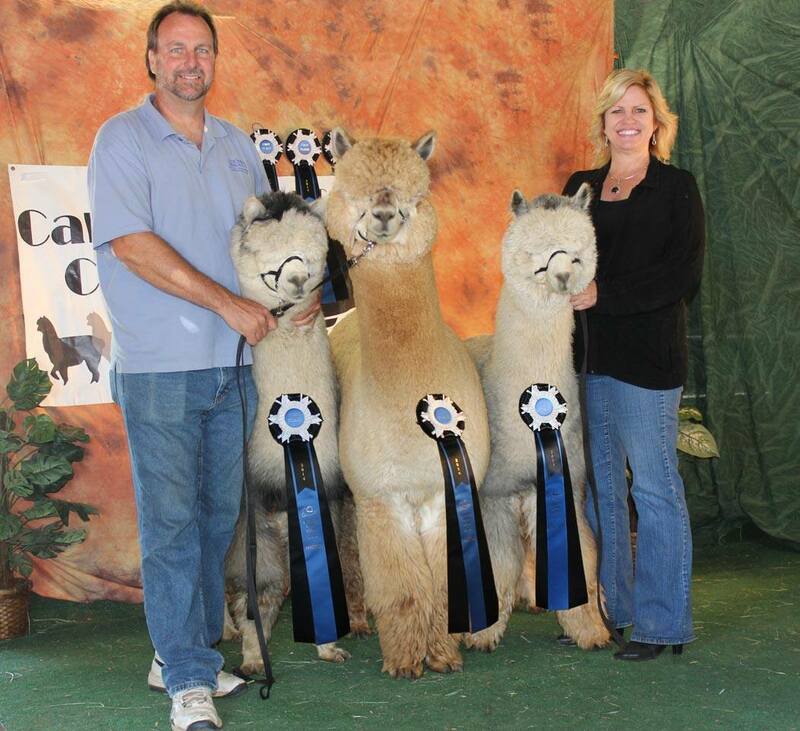 In her latest book, her main character is an alpaca rancher – inspired by our own ranch! Debra visited our ranch to learn all she could about what life as an alpaca rancher is, and built that into her great new novel! She’ll be here at the ranch from 1:00 – 4:00 pm on Saturday to talk with – and copies of her books will be available. Just 12 miles West of Mariposa and 25 miles East of Merced. 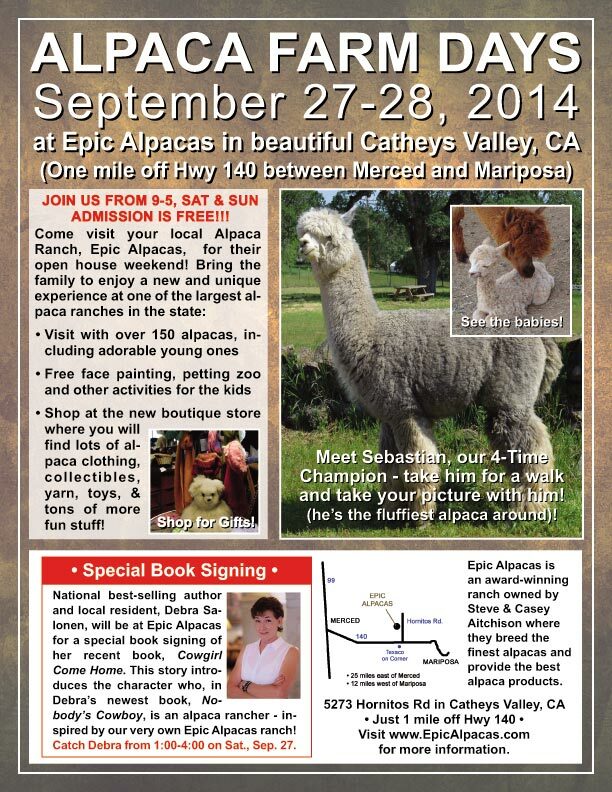 Take Hwy 140 and head north on Hornitos for just over a mile until you see the fields of alpacas!